NATO’s flag-lowering ceremonies in Afghanistan and attempts to spin the 13+ year Afghan War as over belie the reality, which is that the war is simply transitioning to a more US-dominated conflict, with little tangible change between now and January 1. The PR move is a risky one, however, because if the war was over, it’d be time to start wondering who won. The Taliban has been quick to jump into the conversation, insisting they had defeated NATO. The Taliban’s new statement noted NATO had not achieved anything substantial in the 13-plus years of occupation, and said that the war end ceremonies proved a demoralized force was turning and running. Unfortunately, some 13,000 US and allied occupation forces will remain in Afghanistan, with a deal to leave troops through 2024 and beyond. The war seems set to continue, in everything but name, through its second decade and well into its third, with no end in sight, and no winners. Now into its 13th year U.S. and NATO are announcing the end to combat missions in Afghanistan and the withdrawal of troops, but despite the symbolic flag-lowering ceremony, the U.S.-led war is in fact not ending, and the brutal war is set to continue through 2015. NATO is set to “transition” to a non-combat, “Resolute Support” mission to assist the Afghan National Army in its operations, with 4, 000 NATO troops to remain in Afghanistan into 2015. The continuation of combat operations in Afghanistan by U.S. troops comes after the signing of the Bilateral Security Agreement (BSA) between the U.S. and Afghan President Ashraf Ghani, a former U.S. citizen and World Bank employee, a highly controversial agreement that was followed by a wave of attacks. The agreement allows for thousands of U.S. troops to remain in the country for another decade and grants all U.S. servicemen immunity from prosecution under Afghan laws. Several massacres and unlawful acts were committed by U.S. troops in Afghanistan, including the murder of 16 Afghan civilians in Kandahar and the footage of U.S. soldiers urinating on the dead bodies of Afghans and posing for photographs with dead civilians. 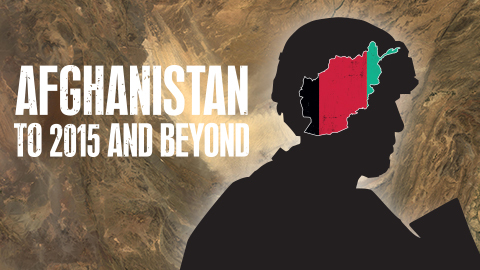 The U.S. and its imperialist allies have a long history of occupations and interference in Afghanistan. In the 1980s, the U.S. and its allies through Pakistan funded radical Islamic counterrevolutionaries, including bin Laden and Gulbuddin Hekmatyar, that fought to topple the People’s Democratic Party of Afghanistan (PDPA), then implementing widespread social reforms that benefited millions of Afghans. These “freedom fighters,” as former U.S. President Ronald Reagan described them, tortured teachers and activists, burnt down schools, poisoned children, and raped women. After the PDPA was overthrown, the U.S. largely disengaged from Afghanistan, having accomplished its primary objective, and the various counterrevolutionary factions fought amongst themselves in a devastating civil war. Later the Taliban, an organization of Islamic students led by Mullah Mohammed Omar, defeated these factions and captured Kabul in 1996. The U.S., “keen to see Afghanistan under strong central rule to allow a US-led group to build a multi-billion-dollar oil and gas pipeline” from Turkmenistan to the Arabian Sea, indirectly supported the Taliban’s rise to power through Pakistan and Saudi Arabia. Since the U.S. and NATO invaded Afghanistan the drug trade has boomed. Prior to the invasion, opium cultivation was banned by the Taliban in collaboration with the United Nations, and by 2001 the crop had declined by 90% to 185 tonnes. After the U.S. invasion the opium crop had skyrocketed to 3400 tonnes in 2002 under former President Hamid Karzai. 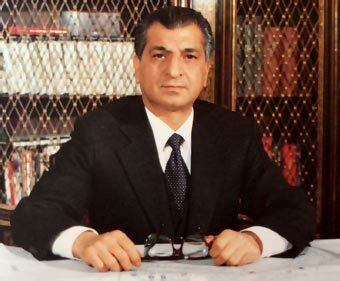 The drug trade was an important source of covert funding for the Afghan counterrevolutionaries during the 1980s and 1990s and has long been under the control of the CIA. 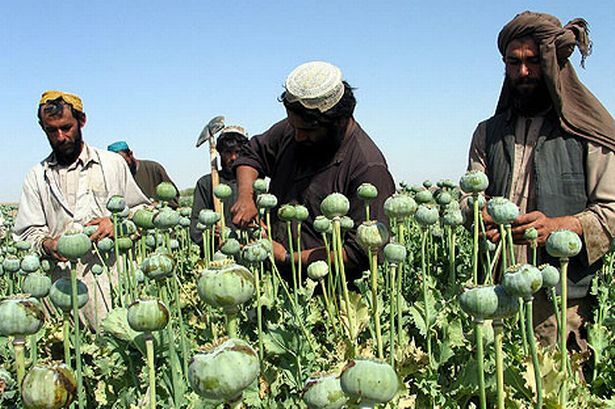 Mujahideen counterrevolutionaries forced Afghan peasants to plant opium, turning the Pakistan-Afghanistan border areas into the world’s top heroin producer, with the collaboration of the U.S. Drug Enforcement Agency in Islamabad. Afghan farmers in their fields. The money from the drug trade is laundered through banks and recycled as covert funds for intelligence agencies. Money laundering, according to the IMF, constitutes 2-5% of the world’s GDP, and a significant share of money laundering is linked to the trade in narcotics. The trade in narcotics represents the third largest commodity after oil and arms, with powerful financial interests behind the trade. “From this standpoint, geopolitical and military control over the drug routes is as strategic as oil and oil pipelines,” writes Professor Michel Chossudovsky. 13 years and, by a very conservative reckoning, $1 trillion later, the US is transitioning to a different phase of the Afghan occupation in January. President Obama insists it was all worth it. The comments must draw immediate comparisons to President Bush’s ill-conceived “mission accomplished” statement, as the US is far from ending the Afghan war, and indeed is planning to escalate activities in 2015 beyond what had previously been announced. Obama went on to brag that Afghanistan “has a chance to rebuild its own country” because of the occupation, though many billions of dollars thrown at “reconstruction” schemes by the administration have been wasted, with Afghanistan regularly showing up on the list of most dysfunctional and corrupt nations on earth.